Here's an invitation that I' putting out there for an event at our place - you can accept the invitation on the facebook event - be great to see you here. "From the 9/11 terrorist attacks, to living in the jungle of Costa Rica with no running water or electricity, to my visits to various amazing permaculture communities. 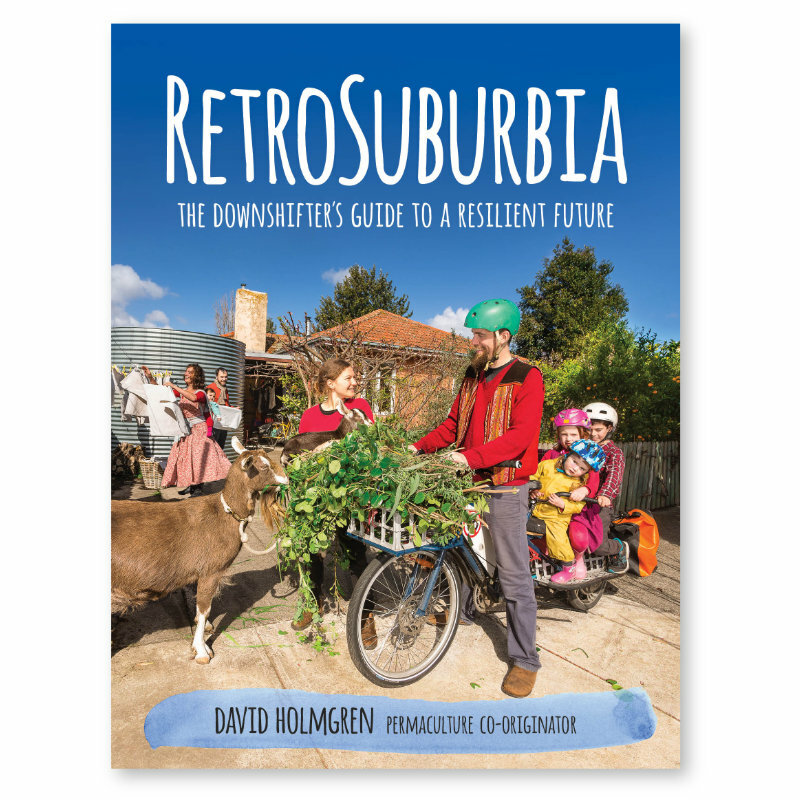 My story focuses more on people and relationships (social permaculture), social change and empowerment, rather than food production. I conclude with how I am cultivating the cultural soil to plant radical practices of peace and ecology through my project called Tokyo Urban Permaculture. "Both show case not just food systems but thriving communities that are impacting the larger society. The Bullocks is a rural example where 12 interns are trained each year to learn any skill they want and experiment with designing culture/community. 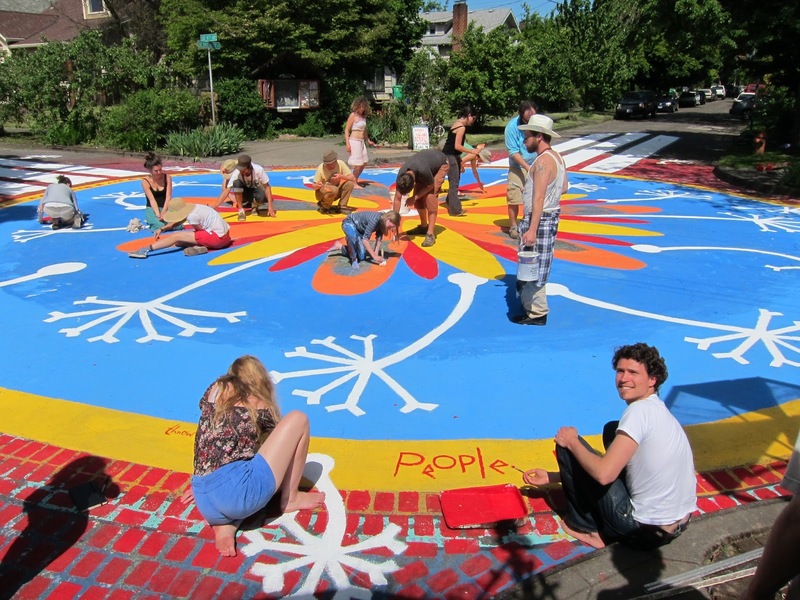 City Repair is an urban example of residents reclaiming public space and illegally taking over a intersection, creating a beautiful mandala painting, earthen benches, kids playhouse, free tea station, etc. Eventually the persuaded the city government that it was for the public good, and their illegal action has been legalize (they call it legal innovation). Now the city actively promotes this behavior and City Repair has pioneered urban ecological design and community renewal.